Guitar, harmonica, jew's harp, jug, kazoo, occasional assorted mouth noises. Check out our Facebook page for our up to the minute schedule. 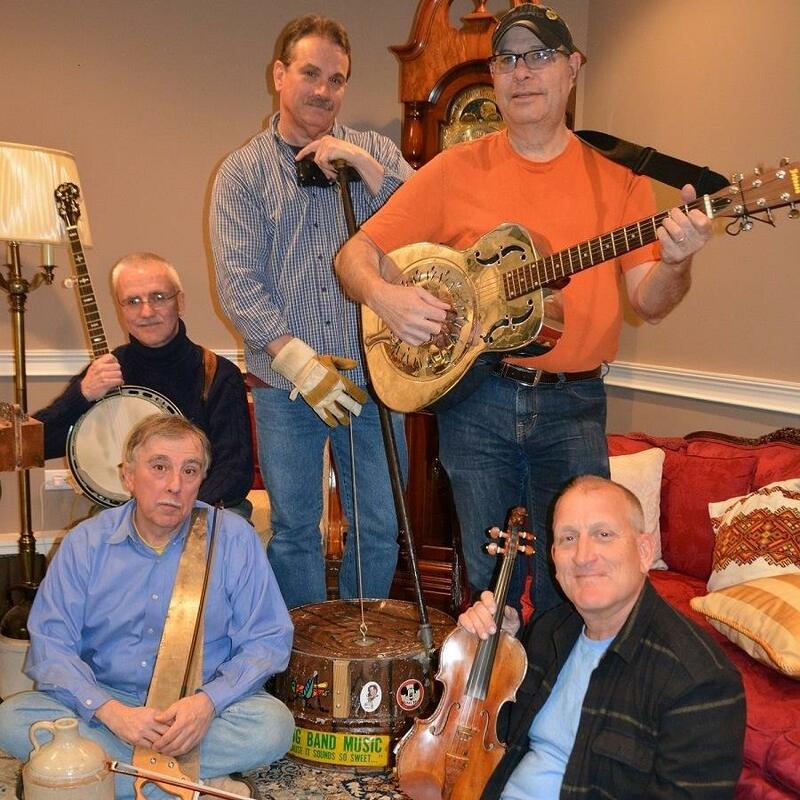 The Band is now well into it's 4th decade of dedicated service to the Jug Band Nation. 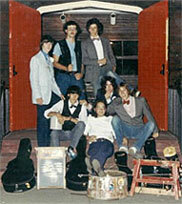 Despite our youthful appearance, this esteemed musical institution is well into it's 4th decade. To celebrate we are always planning special ceremonies and festivities. If you would like to be informed of the time and date of the secret jug band rituals to be performed please check our Facebook page for accurate appearances and showtimes. Please be advised said rituals may include a kazoo bar mitzvah and the cleansing of the jug observance. 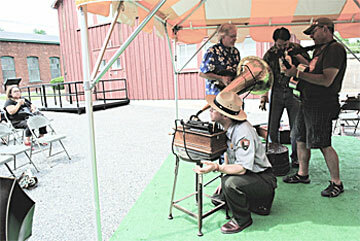 On June 5 A core contingent of the Almost Original Synthetic Swampgrass Jug-Band.Com was on hand at the Edison Museum in West Orange, NJ to demonstrate Edison's original wax cylinder recording.